Prison Evangelism, Inc. is an evangelical Christian oriented non-profit corporation (501c3), dedicated to changing the hearts of the men and women held as prisoners in this country. The means is through distribution of How to be a Child of God, an illustrated booklet that reveals the good news of Jesus Christ in a simple and easy to read format. Our mission is to change hearts. When a man’s heart is touched by the love of God, he is transformed out of a life of self-centeredness and wrong thinking and born again into new personality with a love for his fellow man. A born again child of God is less likely to return to his old life after release from incarceration. 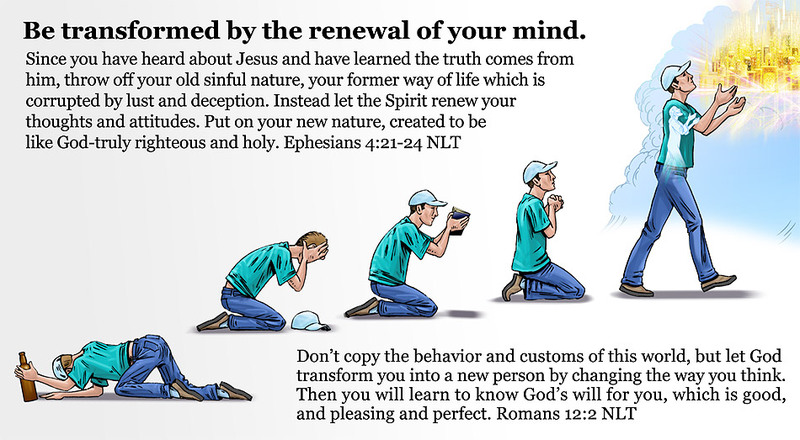 How to be a Child of God is an effective tool for bringing lasting spiritual change to the least, last and lost who have come to the end of self and have no where else to turn. For twenty-eight months, our testing in local, state and federal prisons has indicated 60,000 hearts can be changed simply through the gift distribution of this book through the prison chaplain network. We need $325,000 to send 600,000 books to change the lives of the 10% or the 60,000 offenders this ministry expects to impact for Jesus Christ. Each incarcerated inmate costs taxpayers an average of $25,000 per year for meals and housing. Most come back to prison within three years after release. 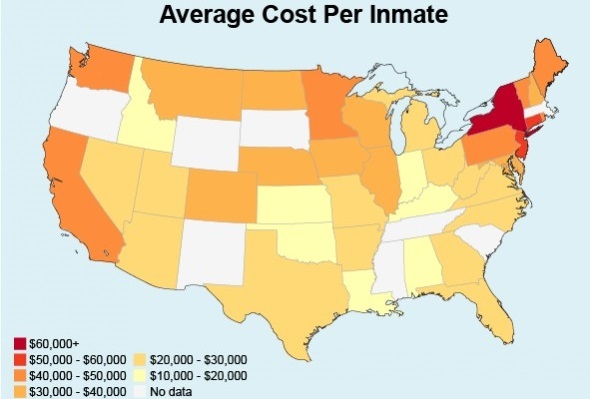 It costs approximately $10,000 to re-apprehend and re-book each offender resulting in a cost per year of $35,000 per person returning to prison. If 60,000 of these (only 10% of 600,000 receiving How to be a Child of God) could have changed behavior through changed hearts and a spiritual awakening, the savings to taxpayers would be $2,100,000,000.00, a 7,000 to 1 return on investment ($325,000) and 60,000 families are restored to productive lives. The effectiveness of your generosity can be measured in the following number of lives changed forever. We expect the 60,000 will carry the message home on release to share with their families. We have a vision that is Amazing and Exciting. We invite you to invest yourself through the resources God has given you—your energy, your prayers, and your money—in the work to which God has called us to do, for His glory (John 17:4). I urge you to read through our Mission Statement and the Testimonies of those whose lives have been transformed by faith. Ask our Savior to give you direction. Act now with this spiritual act of giving in the way He has gifted you. You will be glad, forever. P.S. You may also make your donation through National Christian Foundation for the account of The Prison Evangelism Fund, #1764144 or through DonorHouston-Guidestar. David Howell is a born again child of God. The information in his book, titled "How To Be A Child Of God" reflects the essence of the experience, strength and hope that was given to him by Jesus Christ after many years of living a life of self-centeredness and self-absorption. Through the illustrations, verses and text; Howell shows how trust and understanding of Jesus Christ and the salvation experience can lead to victorious, abundant living and peace with God on this earth. All Rights © 2019 Prison Evangelism, Inc. a Glorious Media Group production.